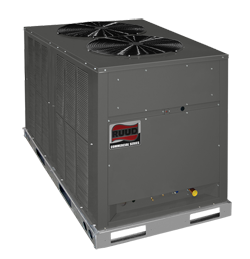 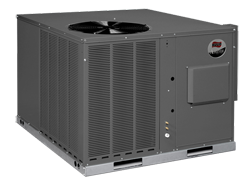 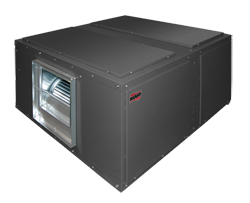 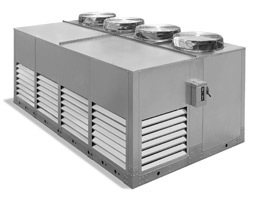 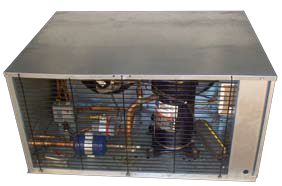 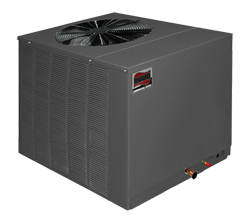 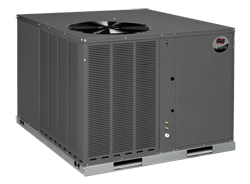 We carry a full line of Ruud Products, including Package Gas Electric, Package Air Conditioner, Package Heat Pumps, Split System Air Conditioner, Split System Heating Pumps, and Split System Cooling Coils. 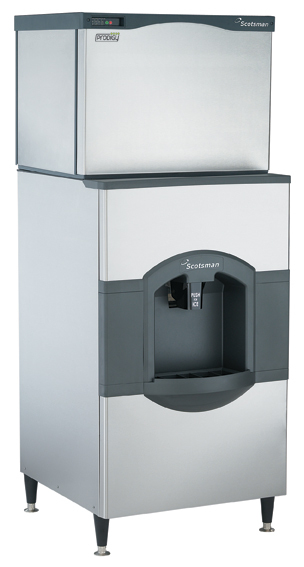 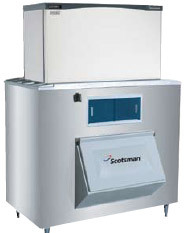 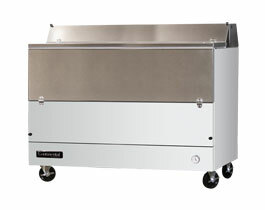 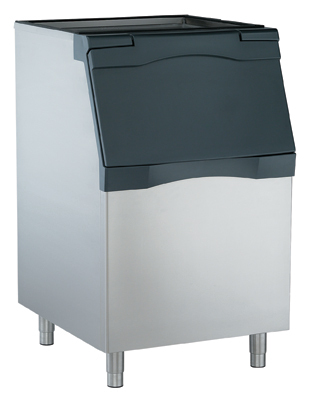 We carry a full line of Scotsman Products including, Bin & Storage, Filtration, Ice Dispensers, Ice Dispensers Cubers, Ice Dispenser Flakers, and Ice Dispenser Nuggets. 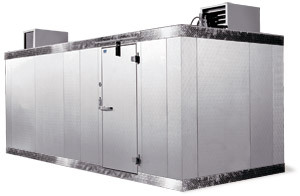 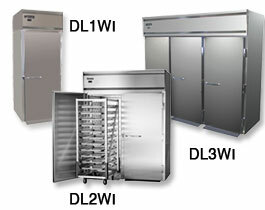 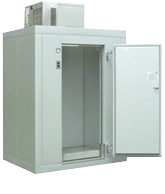 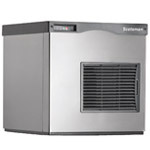 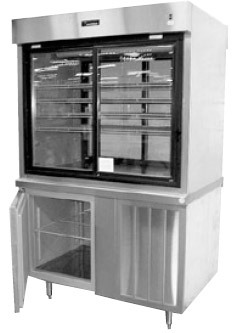 We carry a full line of Manitowoc Products including: Refrigeration, Under Counter, Refrigeration System, Freezers, Walk-ins. 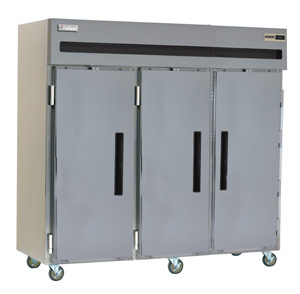 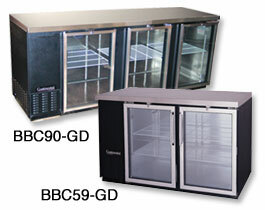 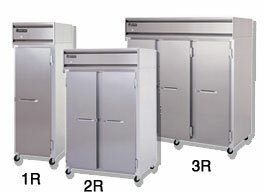 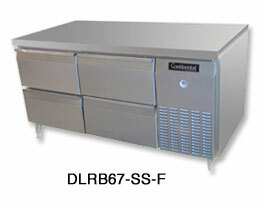 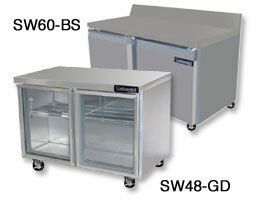 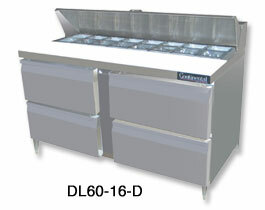 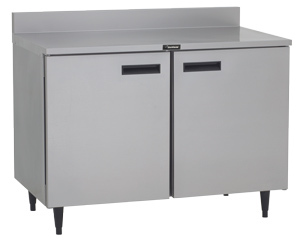 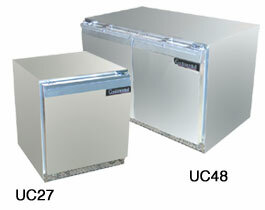 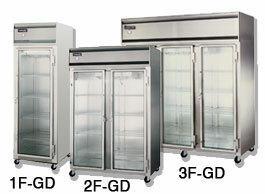 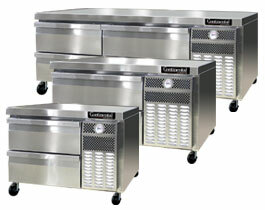 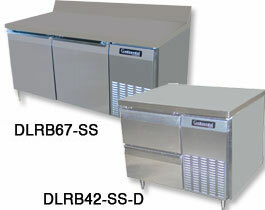 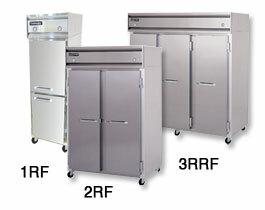 We carry a full line of Continental Refrigeration Products, including Refrigerators, Freezers, Dual Temp, Worktop, Sandwich units/ Pizza prep areas, Bar Equipment, Undercounters, Milk Coolers, Griddle Stand, Warming Cabinets, and Base Models. 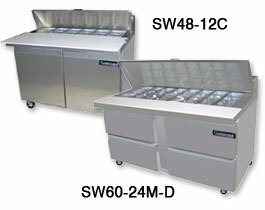 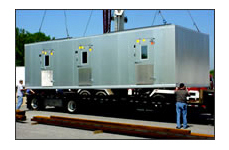 We carry a full line of Brown Products, including Brown Xpress and Drop-off Line.